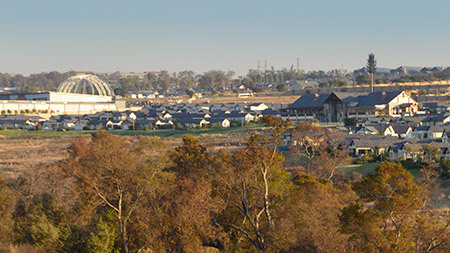 2c The Precinct Luxury Apartments 1 Mushroom, Plooysville Ah, Midrand. 22d The Precinct Luxury Apartments 1 Mushroom, Plooysville Ah, Midrand. 22b The Precinct Luxury Apartments 1 Mushroom, Plooysville Ah, Midrand.